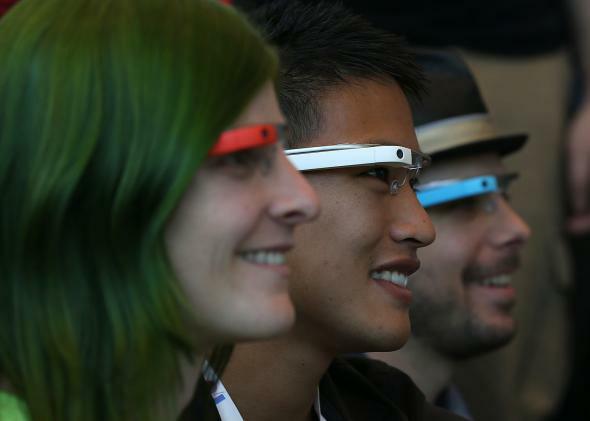 Google Glass Explorer program is opening to everyone for one day. Give the people Glass if they want it! If all of your #ifihadglass attempts have been going unanswered, April 15 is your day … to file taxes. And also get Glass. On Tuesday starting at 6 a.m. Pacific, you can sign up for the Glass Explorer Program if you’re an adult in the United States. The promotion was originally leaked by the Verge and later confirmed by Google in (naturally) a post on Google Plus. The company says that is has been working on testing different methods for expanding the Glass program. It may view this as a sort of practice run to see how difficult it is to keep up with demand and to test the supply chain on a slightly larger scale. If you’ve been chomping at the bit to get weird looks from passers-by, make sure you’re ready to order on Tuesday. It may be the last time you order something from anywhere other than your face.